This is one of the best opportunities to do some hill and trail running in KL! Bukit Kiara is an affluent suburb of Kuala Lumpur, containing some of the city’s nicer homes, a golf course, and an equestrian center. 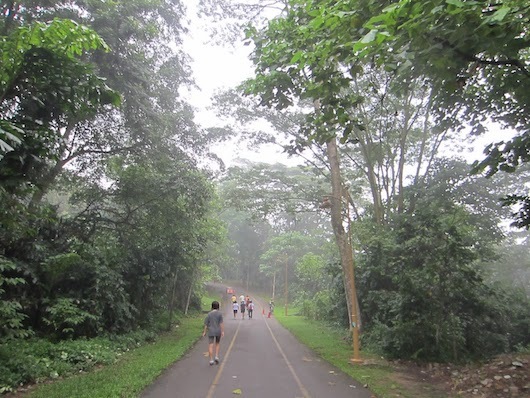 A highlight is Bukit Kiara Park, one of the larger green spaces in the city. There are some roads, trails popular with mountain bikers, and walking/hiking trails. The area is fairly hilly.